This feature story is published on the Columbia Tribune. Nik Hargis shook his head in annoyance as Lionel Messi sent an inch-perfect free kick into the top right corner. The Argentinian’s moment of brilliance smashed the U.S. national soccer team’s aspiration of reaching the Copa America final. 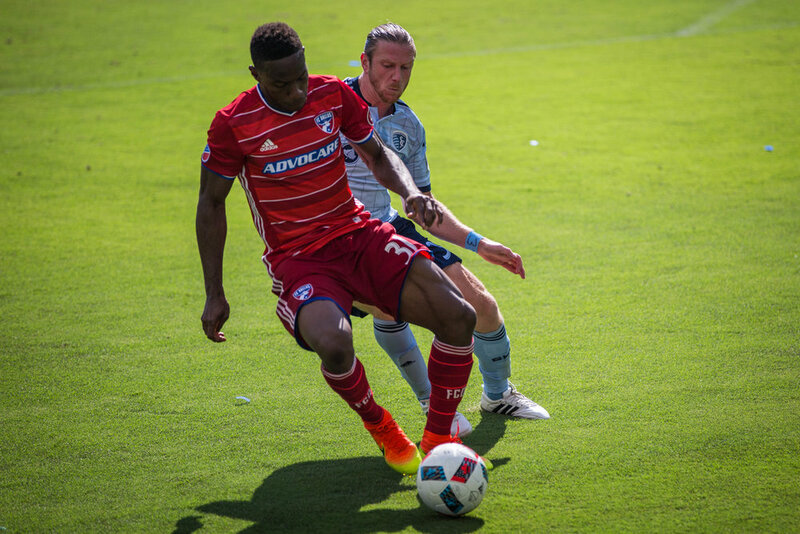 “I guess this is what the world’s number one soccer player can do,” Hargis said frustratedly. But as the president of the Columbia chapter of American Outlaws, he didn’t have to deal with the disappointment alone. 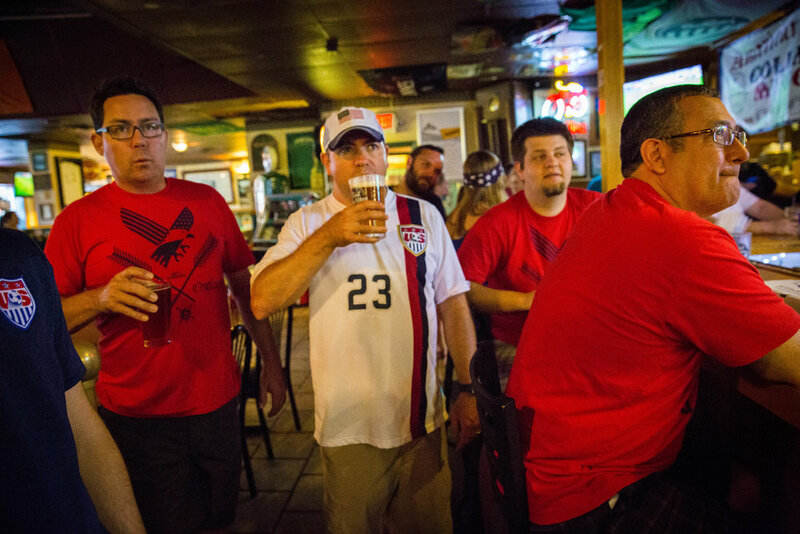 McNally's Irish Pub in downtown Columbia was filled with passionate soccer enthusiasts in red, white and blue, who gathered for the semifinal of the 2016 Copa America Centenario between the U.S. and Argentina on June 21. Founded in 2007 by a group of fans from Lincoln, Nebraska, American Outlaws is a nationwide supporters’ group for both U.S. men’s and women’s national soccer teams. On June 27, 2013, Columbia, Missouri joined the American Outlaws as Chapter 85 with the concerted effort of some local supporters. The establishment of the chapter was a match made in heaven. Patrick Finney, co-founder and former president of the Columbia chapter, fell for soccer in the 1970s, the “dark ages” of American soccer. His first exposure to the sport on an international level was watching the 1986 World Cup in a hotel room while traveling with an under-18 competitive soccer team. When the U.S. qualified for the World Cup for the first time in 40 years in 1990, Finney got hooked on the feeling of rooting for the national team. 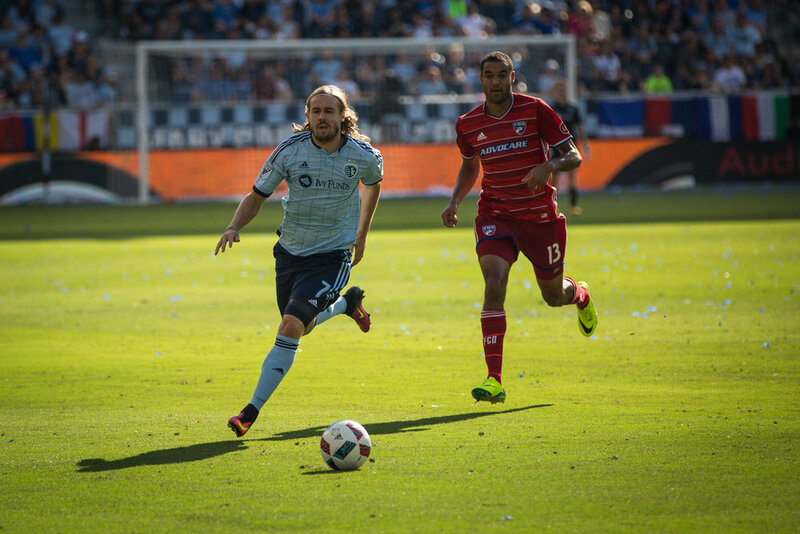 Because of the scarcity of locations where people could watch games together, it was hard for him to find people with whom he could share his passion for national team soccer after moving to Columbia in 2011. 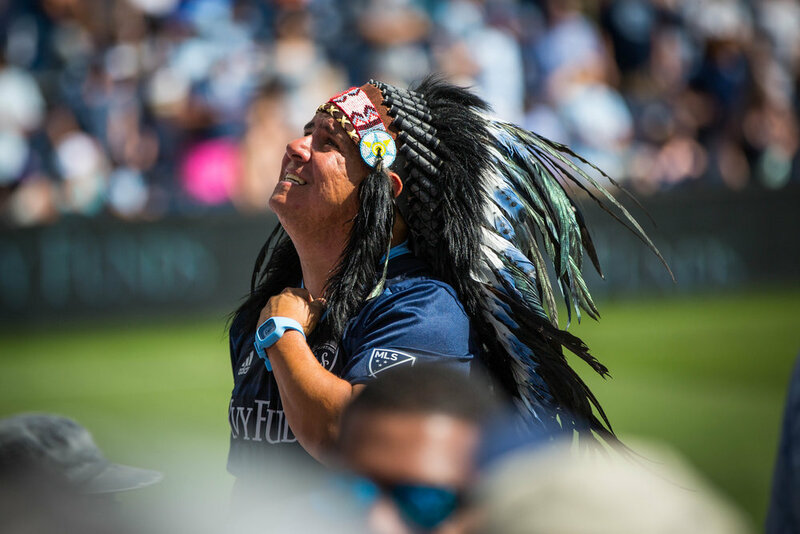 Tanya Keith, president of the American Outlaws Des Moines chapter in Iowa and writer of “Passionate Soccer Love,” encouraged him to introduce the group to Columbia. Although spreading fliers, posting promotions online and organizing watch parties at Buffalo Wild Wings could hardly help Finney find the crowd he identified with, his efforts caught the attention of Jay Sparks, a bartender at McNally’s. Partly thanks to the thrilling experience of watching the 2010 World Cup, Sparks wanted to make McNally’s a soccer bar by the start of the next World Cup in Brazil. 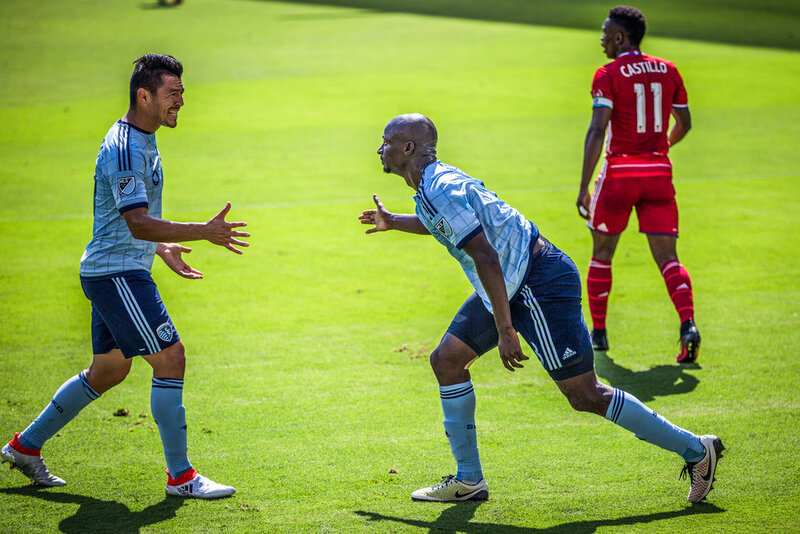 It was also in 2010 when the Kansas Wizards, the Major League Soccer team in Kansas City, Kansas, joined the trend of rebranding and christened the franchise with Sporting Kansas City. 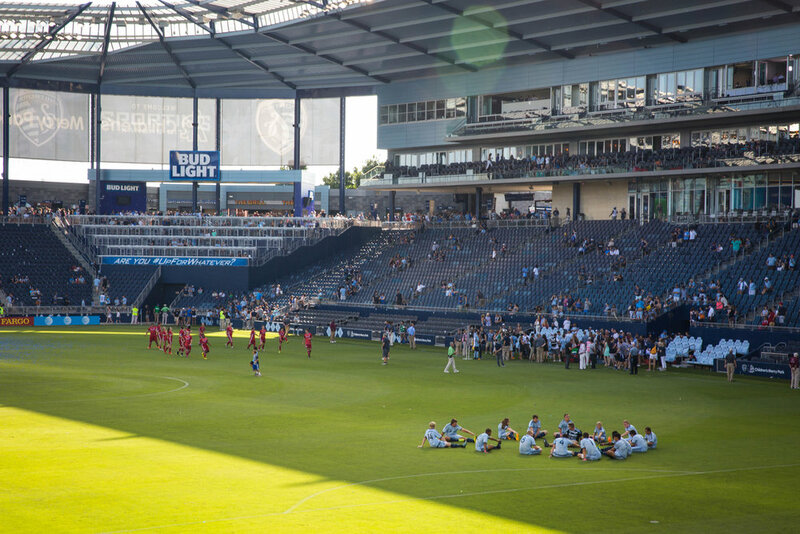 Soccer culture has taken off in parts of Missouri since then. 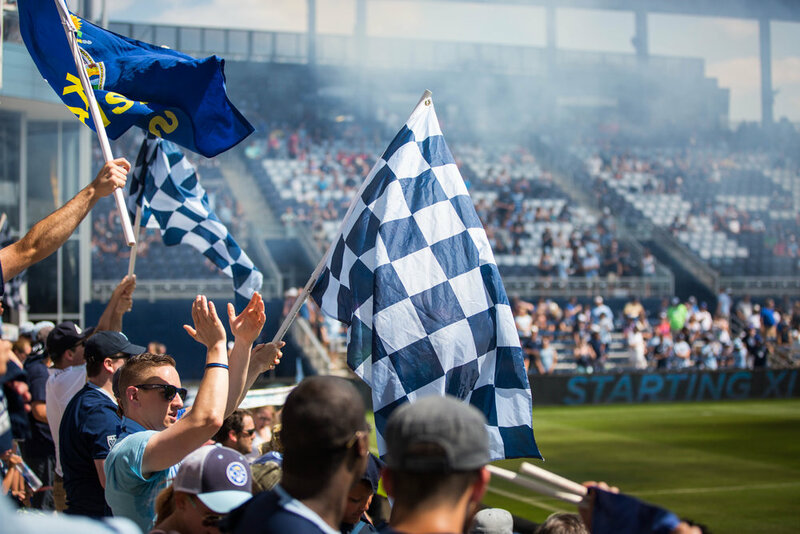 Noticing the fact that the already thriving soccer culture had been taken to a whole new level, Sparks immediately capitalized on the opportunity, purchasing the Major League Soccer package, showing all the Sporting Kansas City games and establishing the CoMo Cauldron as a local chapter. But with the qualifying games for the 2014 World Cup approaching, he felt that the hype for the national team was a bit underwhelming. That was when he met Finney. Combining passion with a location where it can congregate, the number of American Outlaw members in Columbia has reached 50. The anticipation for major soccer tournaments was at an all-time high with the 2014 World Cup undoubtedly being the highlight. Sparks recalled that when he entered the room a few minutes before kickoff of the group game against Ghana, there were so many people softly singing the national anthem in unison. Evan Oliver, who has been bartending with Sparks at McNally’s, is one of the original 25 members. Moving to Columbia in his junior year of high school, he identified himself as a “soccer nerd” because he used to spend a great amount of time building related websites and running forums. Oliver was standing in the corner of the bar when the national anthem started. Shortly after telling all the fans to stand up and take their hats off, he realized that everyone was already doing it. “The last time I experienced something on that level was not in America,” he said. “It was in England, where I saw Manchester United playing Fulham in the Premier League.” Oliver’s father is from Macclesfield in England, a small town near Manchester. As an American of English descent, soccer was one of the few English traditions he could continue in the U.S. Although most members who joined along the way did so because they got caught up in the buzz for soccer during eminent events like the World Cup, some of them have been exposed to the sport for a long time. Paul Tatum came from Nacogdoches, Texas, the same town where the captain of the national team, Clint Dempsey, was born. “My brother used to play soccer with his brother,” he said. “I can just feel that sense of pride every time Dempsey scores.” Before settling down in Columbia, Tatum had been to the 1986 Mexico World Cup and all the games held in Dallas during the 1994 World Cup. He said what the American Outlaws brought to Columbia was a sense of community around soccer, which is a significant part of both the national support necessary for major tournaments and the great joy of spectating the beautiful game. Under the impact of the prominent atmosphere, the younger generation started choosing soccer over football or baseball. 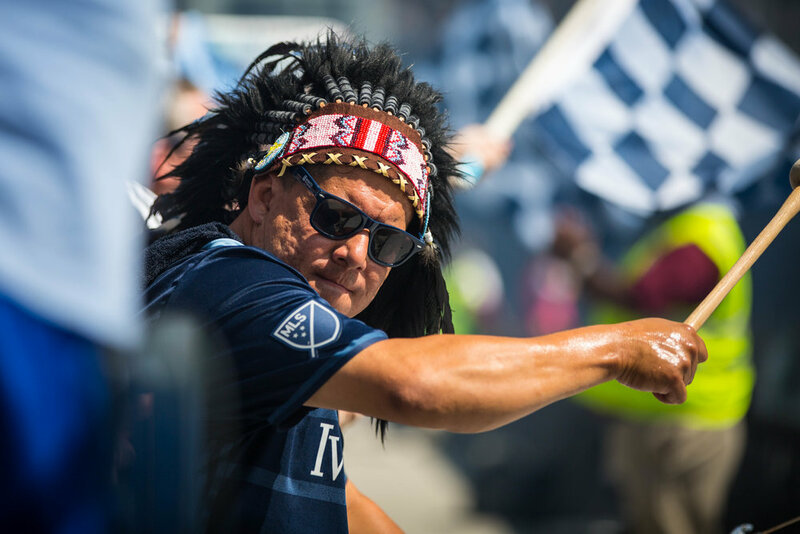 Matt Wiksell and his 10-year-old son Alex are both members of the American Outlaws in Columbia and season ticket holders of Sporting Kansas City. Matt said he got into soccer, which his son loved, so that they could spend more time together. 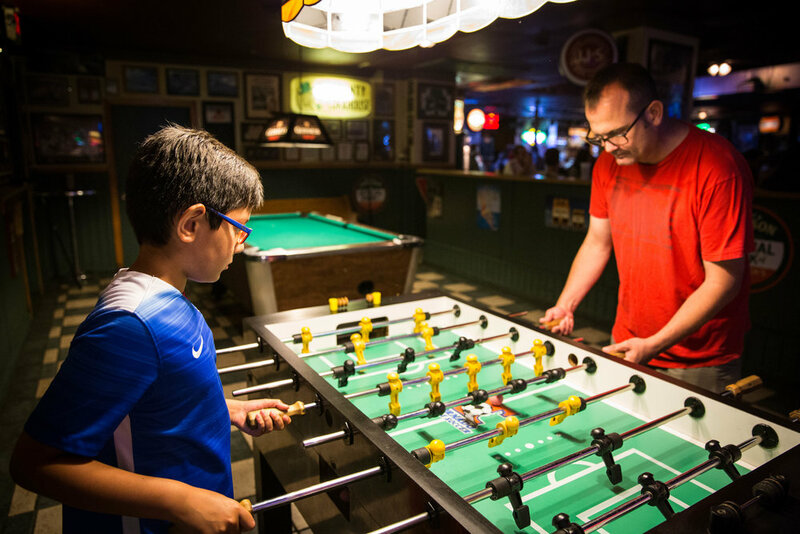 They have attended every U.S. game at McNally’s so far during the Copa America Centenario. 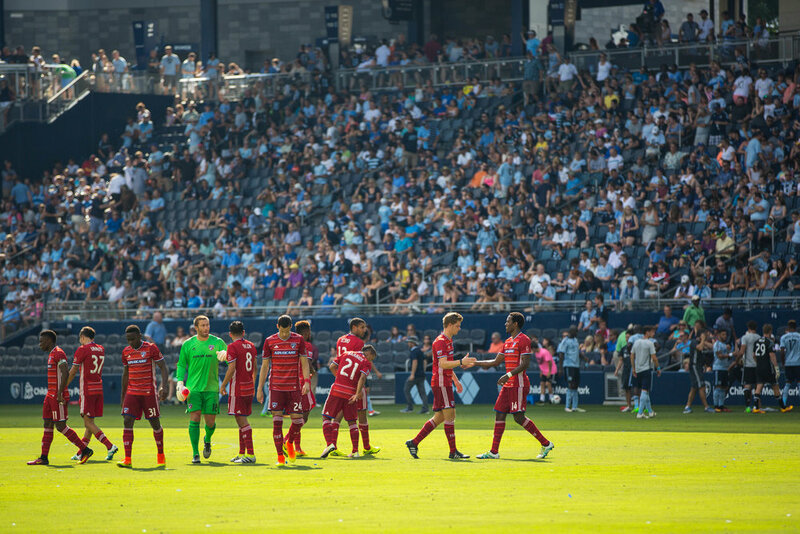 In regular seasons of Major League Soccer, they will drive two hours to watch and support Sporting Kansas City almost on a weekly basis. The U.S. national team finished fourth in the tournament, equaling the previous best result from 1995, but not everyone was in the mood to celebrate. Finney lost his father after a four-year battle with cancer. In the last few days of his father’s life, they got to watch two group matches, where the U.S. defeated Costa Rica and Paraguay before securing a spot in the knockout round.